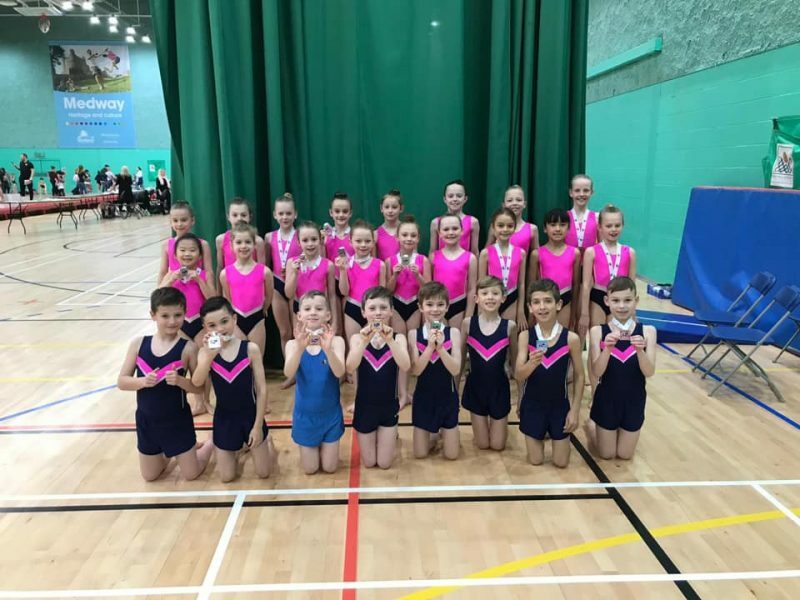 Last weekend we had the second round of National Qualifiers, our Tumblers this time competed in the Regional Championships to try and qualify for Semi Finals. We had tumblers from prep to elite compete on the Sunday across the NDP and National levels. With Spelthorne’s team of tumblers now bigger and better than ever our excitement for these events is immense. 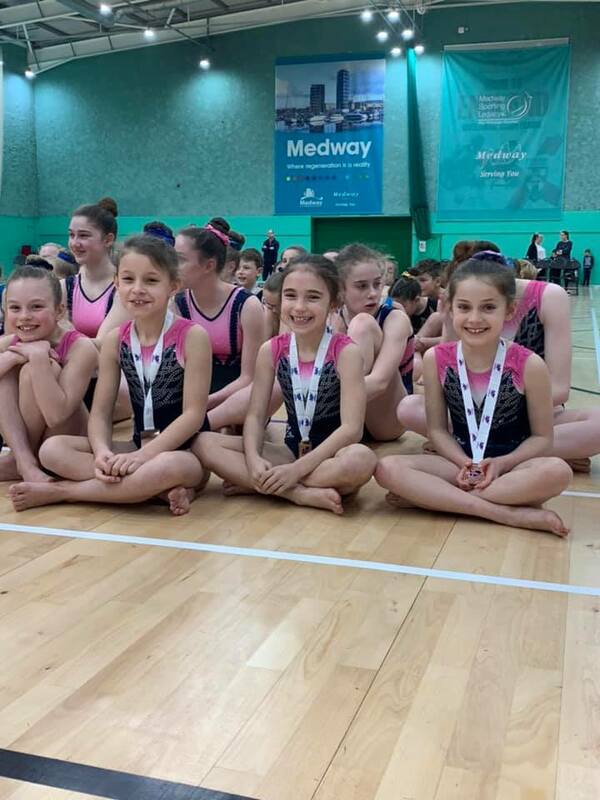 Our squads from prep to elite have been working so hard to build the reputation of tumbling within Spelthorne, before the club was predominantly Acro, but now we are seeing just as much success with Tumbling. The tumblers work very hard throughout the year for the competition season. Spending hours a week in the gym, for seconds on the floor competing passes. Skills that if you blink you could miss. The NDP levels that our prep squads compete provide the basic skills that will see them through their tumbling career. Perfecting Carwheels and Roundoff’s allowing them to progress and gain enough power to add on Flicks and Somersaults. Tumbling is such a thrilling sport to watch and out team of supporters were ready for the action. Sunday morning was the turn of our Prep Squad gymnasts. They packed speed and power, but also looked graceful completing clean tumbling passes. 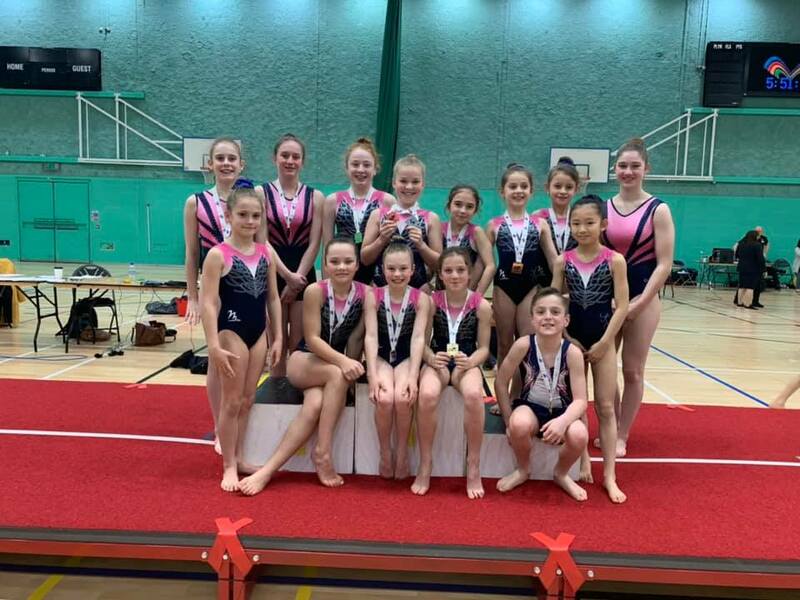 Fab results achieved from the squad and first lot of gymnasts…setting the benchmark for the elite gymnasts in the afternoon. The afternoon saw the turn of the senior advance and elite gymnasts. Another set of clean and powerful tumbling passes saw more gymnasts power on to medal positions. Tumbling passes that have taken time and determination to perfect, a high level of skill made to look easy, showing just how good these gymnasts really are. The selected winning tumblers will now represent the South East at the National Team Finals and NDP Semi Finals which will be held in Birmingham in June. They will also be joined by three members of the the Senior Advanced Squad! Congratulations to all of our tumblers and coaches in Gillingham for the continued success. We are very proud to watch you grow and to see the achievements that come alongside all of your hard work and dedication.